With the weather warming up, shiny/oily skin can often be a concern. 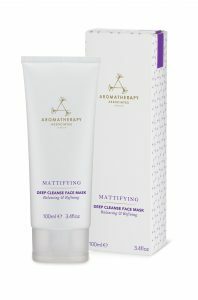 Thankfully, Aromatherapy Associates brilliant Mattifying skincare collection is here to help. Perfect and correct complexions with the confidence of all day protection from shine. 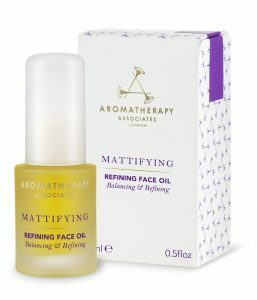 Mattifying botanicals and oil balancing essential oils help regulate the over production of oil. Skin appears smooth, even and perfectly toned. As part of your weekly skincare ritual use Deep Clenase Face Mask (100ml, £37.00) The treatment mask to draws out impurities, and refreshes and revitalises your complexion. 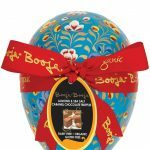 Particularly effective for deep cleansing the pores, anti-bacterial lavender and ginger are combined with natural clay and silt to absorb excess oils and replenish vital minerals. A wonderfully light, non-greasy moisturiser to nourish and condition your skin. Evening primrose, rice germ and neroli help to moisturise, protect, regulate and clarify the skin’s complexion whilst oat extract balances the skin, leaving it smooth and matt. 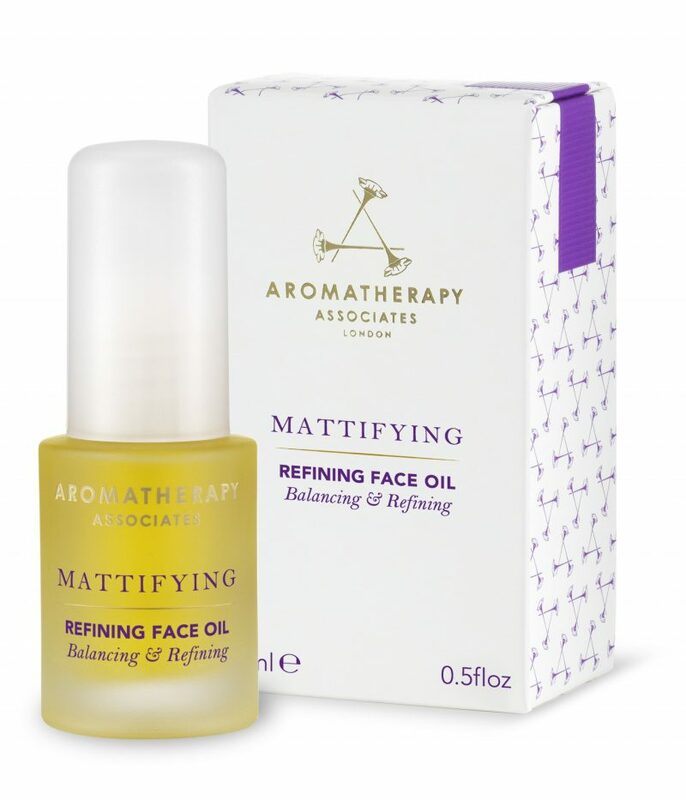 Other marvellous mattifers in this range include the Deep Cleanse Face Wash (200ml, £25.00), Mattifying Skin Serum (50ml, £35.00), Purifying Facial Scrub (100ml, £27.00), Refining Skin Tonic (200ml, £25.00) and Refining Face Oil (15ml, 42.00). Purchase Aromatherapy Associates at SpaceNK in Harvey Nichols, Birmingham.